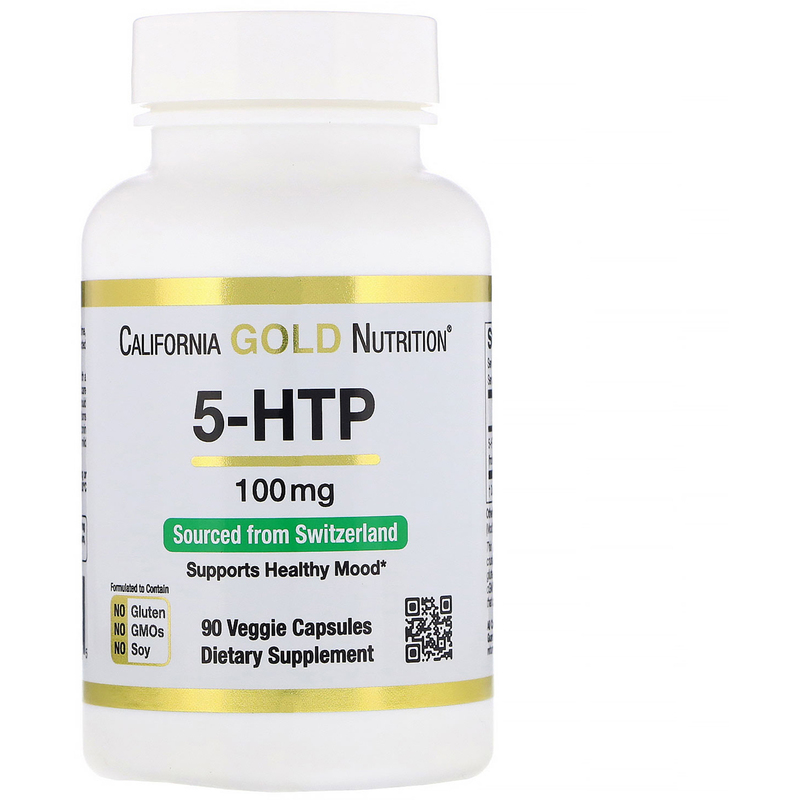 California Gold Nutrition® 5-HTP is sourced from Switzerland and is manufactured in the USA under strict Quality Control standards. 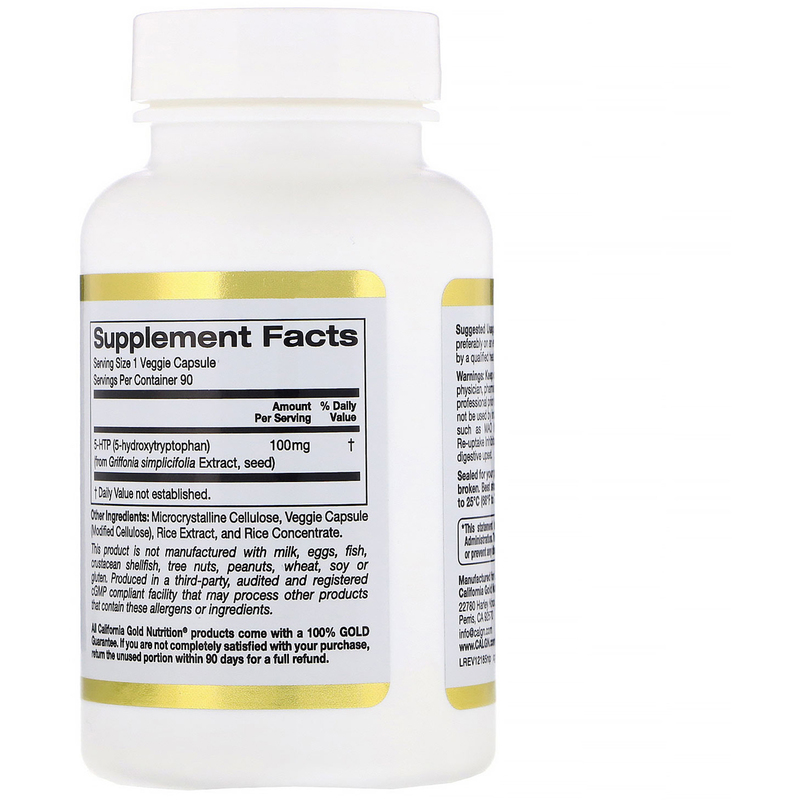 Take 1 veggie capsule daily at bedtime, preferably on an empty stomach. Best when taken as directed by a qualified healthcare professional. Microcrystalline cellulose, veggie capsule (modified cellulose), rice extract, rice concentrate. This product is not manufactured with milk, eggs, fish, crustacean shellfish, tree nuts, peanuts, wheat, soy or gluten. Produced in a third-party, audited and registered cGMP complaint facility that may process, other products that contain these allergens or ingredients. Consult with a physician, pharmacist, naturopath or other qualified healthcare professional prior to taking dietary supplements. 5-HTP should not be used by individuals taking anti-depressant medications such as MAO inhibitors (MAOIs) or Selective Serotonin Re-uptake Inhibitors (SSRIs). May cause drowsiness and mild GI upset. Sealed for your protection. Do not use if seal is missing or broken. 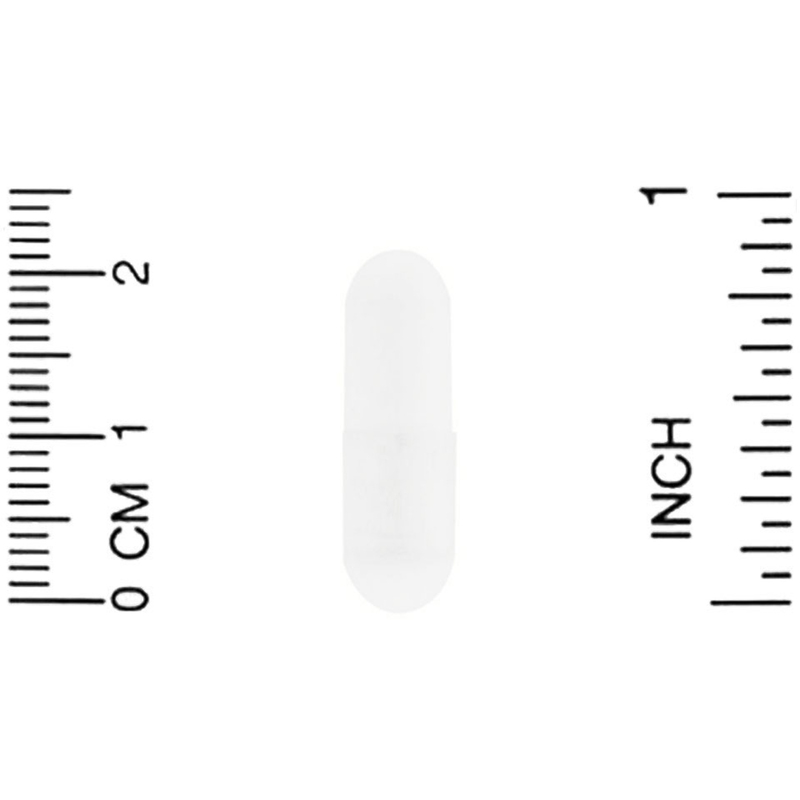 Best stored at Controlled Room Temperature (CRT) 20ºF to 25ºC (68ºF to 77ºF).